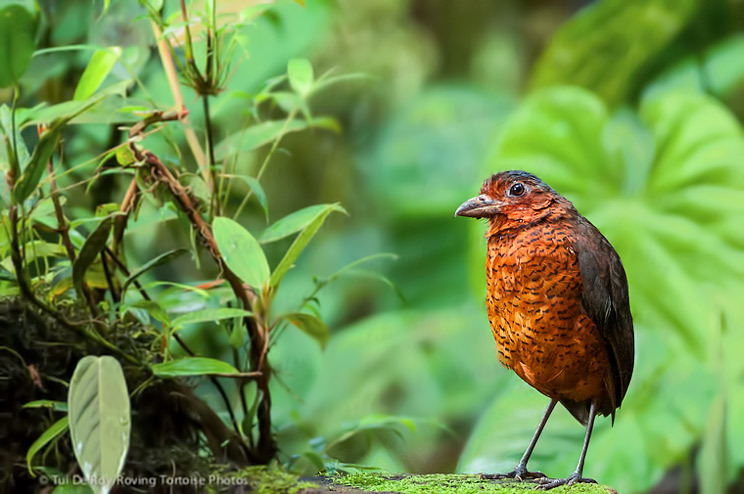 Location: Ecuador is South America´s prime birding destination. 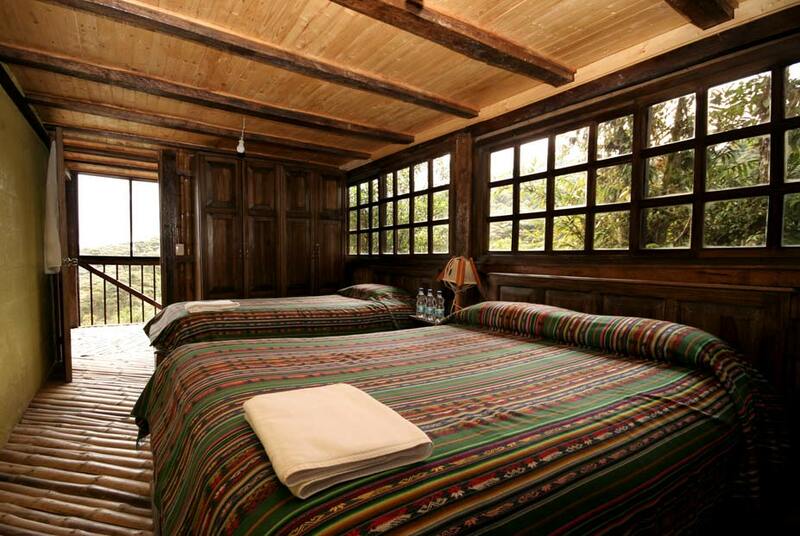 Bellavista is just 2 hours from Quito city, and 2 hours from its international airport. Access is along the new road towards Los Bancos, turning off at km52, and driving 12 km up the Tandayapa Valley, or leave Quito along the famous Nono-Mindo road. Coming from the coast, turn off at km 77 at San Tadeo, 14 km on a dirt road to the Lodge. We are at 2200 meters (7200 feet) elevation, on the forested slopes of the Western Andes, deep in the cloud forest, apparently remote, yet so accessible! 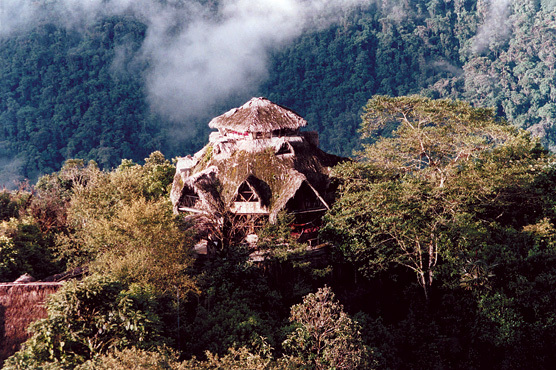 Our Lodge has its own private reserve of 700 hectares (2000 acres), so good trails and quiet roads await the visitor. 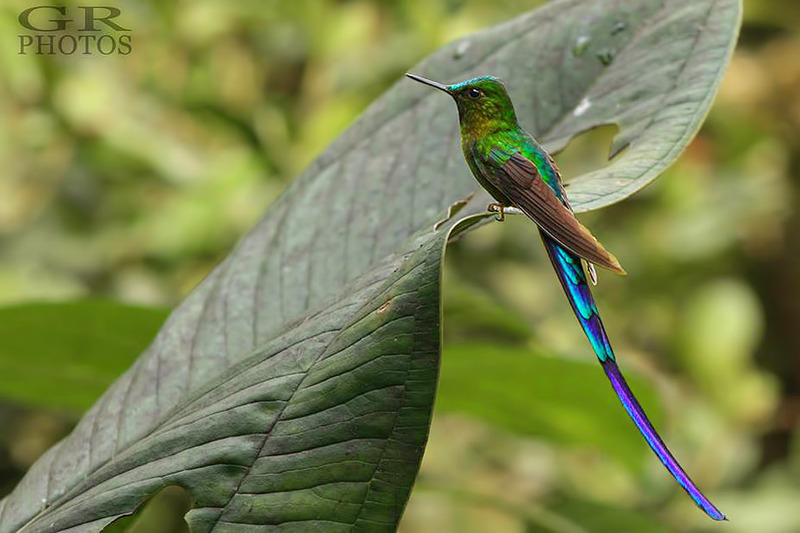 The Tandayapa Valley has arguably the highest count of hummingbirds anywhere in the Americas, with over 40 species having been seen here, then range-restricted Plate-billed Mountain-Toucan and Toucan Barbet, lots of tanagers, etc!! 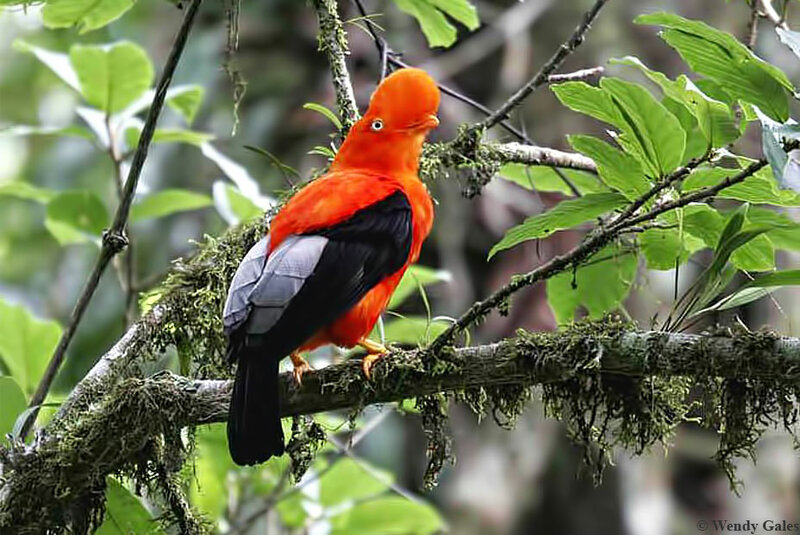 Contact us for info about Bellavista´s birding / natural history packages. Services: Open year round. 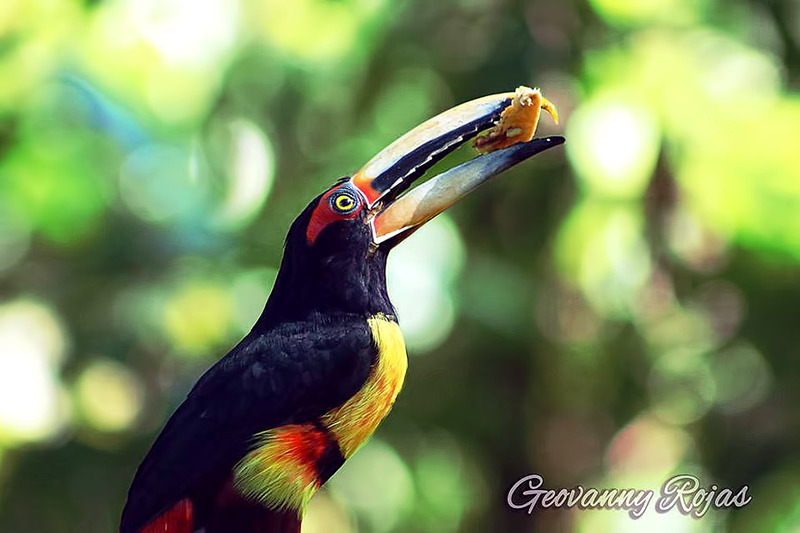 Birding and naturalist guides available. Optics for rental, ponchos and rubber boots available free. Daily transfer service offered from Quito, and transfers from the airport or other destinations are easily arranged. 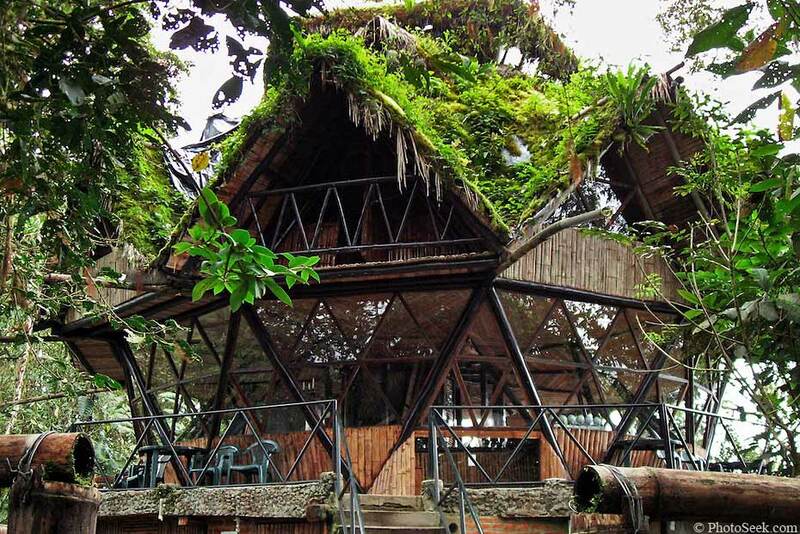 Trogon´s Lounge offers a nice seating area, with good birding / naturalist reference library. Bird books, binocular straps, T shirts etc. for sale. Full service restaurant and cafeteria, includes vegan / vegetarian options. Hummingbird feeders bring these avian jewels really close, and many other species have become incredibly confiding over 20 years of contact with well-intentioned visitors. Almost 10 km of clearly-marked trails take you into primary and secondary forests, and to hidden waterfalls. Guestrooms: 17 comfortable rooms with private bath. 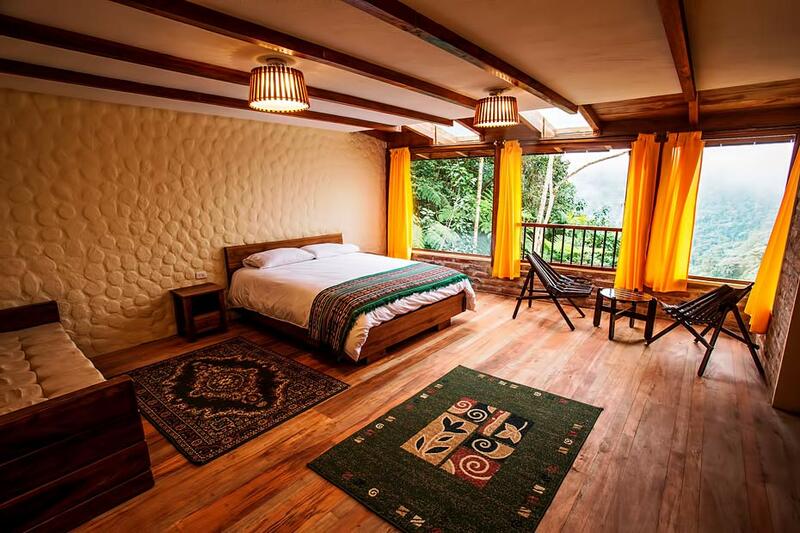 Rooms are largely twin or double/matrimonial, with some rooms for families. 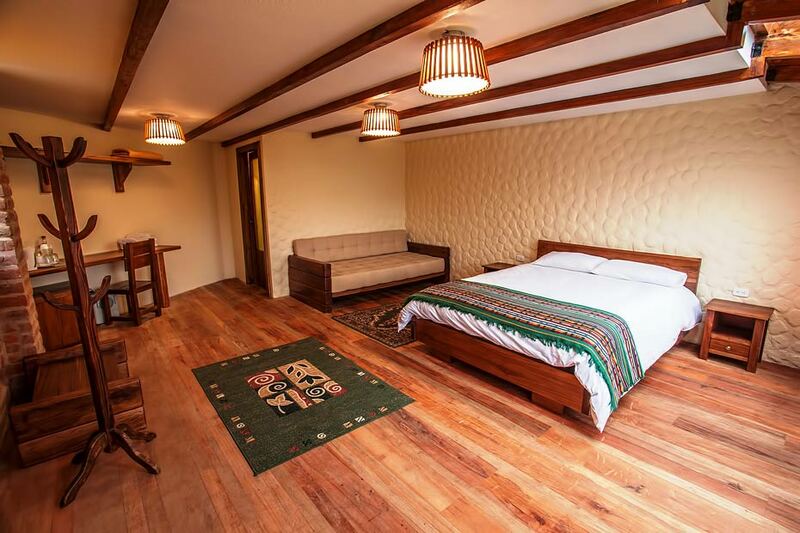 Pleasant standard rooms include the unusual Bamboo House, Mirador Suite, and the half-timbered Trailhead House. New larger “Mountain View” superior rooms with extra long beds (2 meters long). Extensive views over and into the forest, towards Pichincha Volcano. 4 star Lodge rating. One room is wheelchair- accessible. Our Geodesic Dome offers quirky pie-slice shaped private rooms and an economical dormitory with shared bath (12 beds), with 360 degree views and a large balcony. 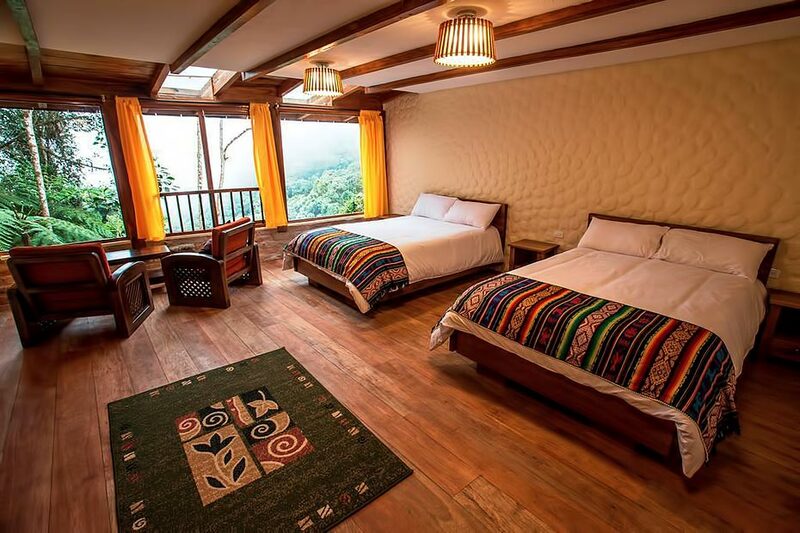 If you want to be alone in your forest cabin, you can stay in San Luis House, located 30 minutes hike from the main area of the lodge but we of course offer shuttles at no cost and as needed. And for the budget-minded, there is a Research Station / Hostel or camping options.